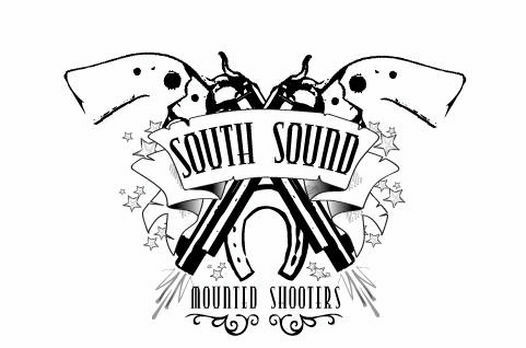 The purpose of the South Sound Mounted Shooters is to encourage and participate in the sport of mounted shooting and to provide a learning environment and a forum for those persons wishing to compete in the sport. We abide by the rules set forth by the governing bodies of the sport of mounted shooting. We promote family participation and the preservation of old west values, good sportsmanship and patriotism.